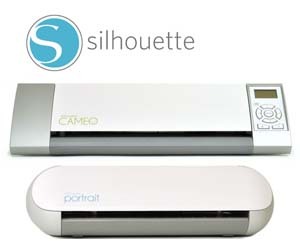 Just a quick post to let everyone know that all Silhouette Media is 25% off through May 31 at 11:59 (MDT). 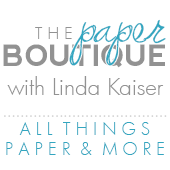 Please click here and type in the Promo Code BOUTIQUE when you order to receive the savings. Right now is a great time to stock up on all types of specialty media because it’s all 25% off! This offer is valid on the following products.